Hi Jenny, THis is stunning!! Your coloring is so soft and perfect. 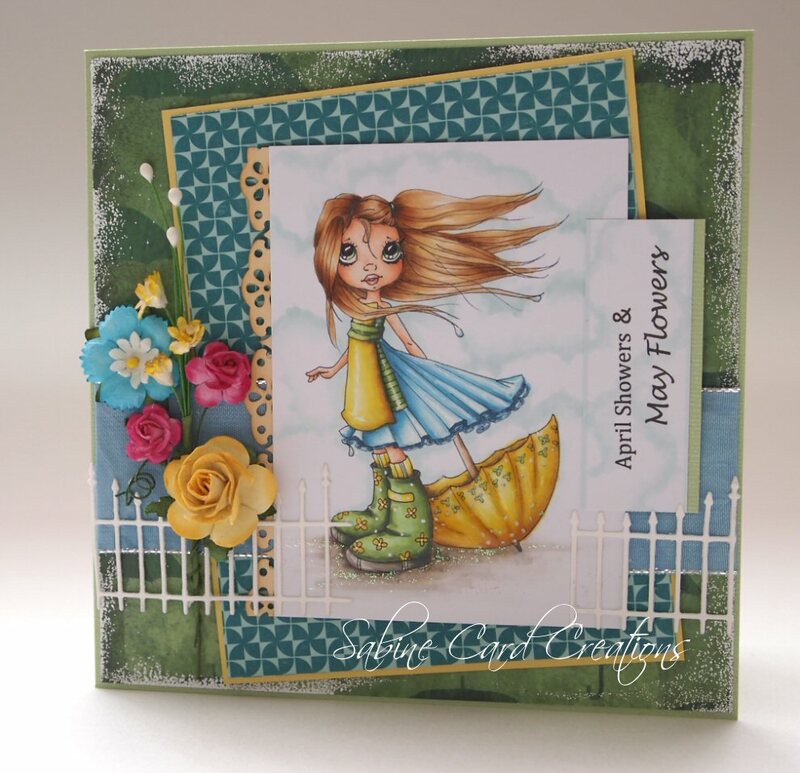 A stunning card Jenny and your colouring is super amazing ! I just love everything about this card, super duper !